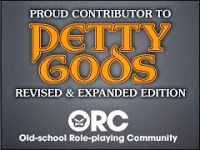 This week's Free GM Resource is a link to a cool blog with a bazillion, okay...a lot, of free maps. Kind of like the Wednesday posts here, but the blog isn't as cool and the maps are much better. Of course these are just judgement calls on my part and you might feel different. I won't take it personally....it's all good. 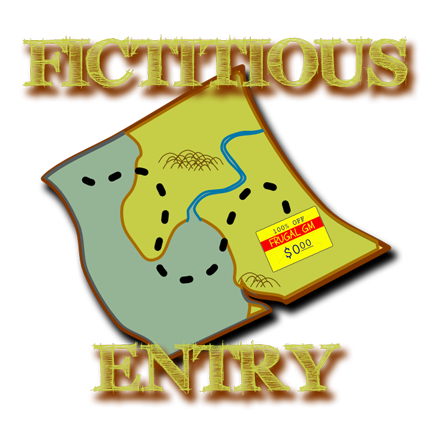 Fictitious Entry is the brainchild of Shane Knysh and is really worth a look-see. Shane is also having a Patreon campaign to help support his maps....you can even get a non-exclusive commercial license to use his maps!